Liven up your space with bold, modern colors and patterns that range from orange to blue to every color in between. 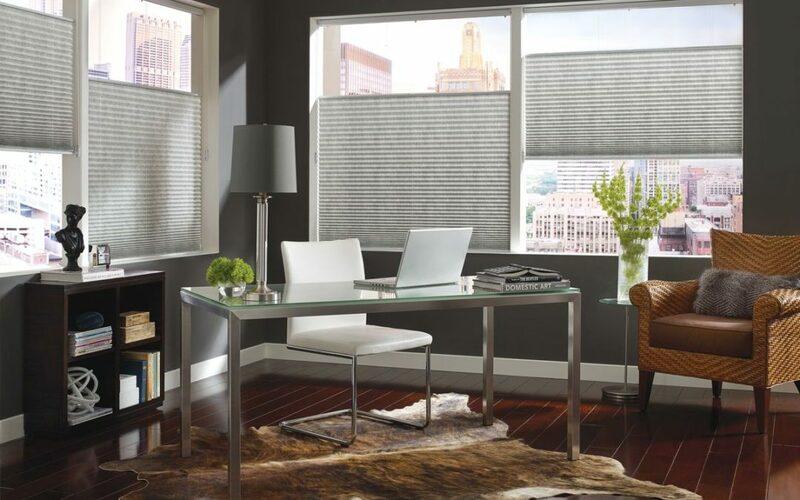 The Hunter Douglas cost-effective pleated shades feature Top-Down/Bottom-Up privacy with a view. Available with PowerView® Motorization or our LiteRise® operating systems.